Today is my 60th birthday, and to celebrate my wife and I went up to Yankee Boy Basin outside Ouray. I’ve never seen the wildflowers so thick and beautiful—the combination of heavy snow and recurring rainfall has done wonders! I ended up with so many columbine pictures I thought I’d devote a post just to them. So enjoy! 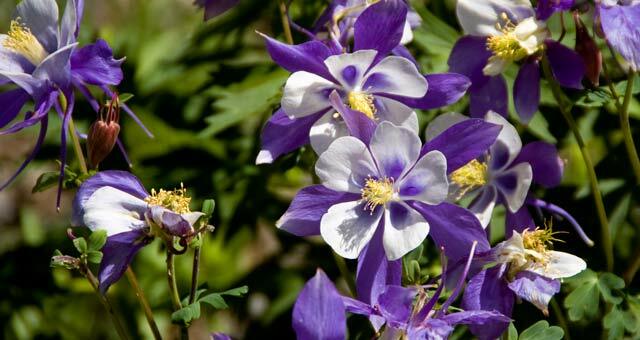 Clump of columbines--they're thick this year! The camera is my trusty Pentax K100. It does nicely with colors. All these pictures were shot raw and then fixed up in Photoshop Essentials 6. 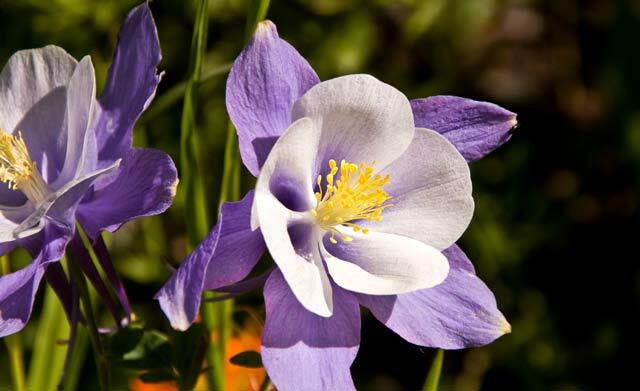 This entry was posted in Ouray County, Wildflowers and tagged columbines, Yankee Boy Basin. Bookmark the permalink.